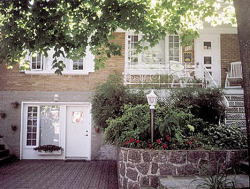 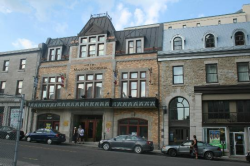 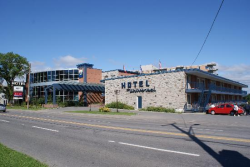 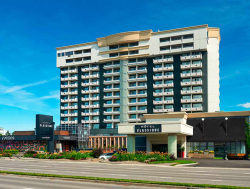 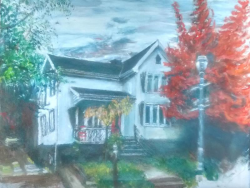 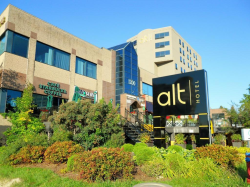 A list of convenient hotels close to Laval University. 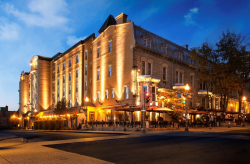 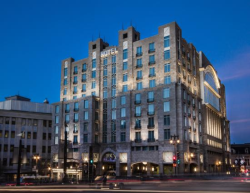 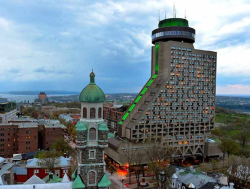 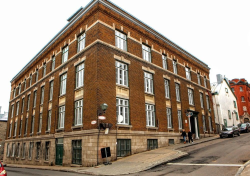 As Laval University is easily reachable from the city centre using Busline 800-801, and as the city centre is more lively at night, we hereby also list a couple of downtown hotels. 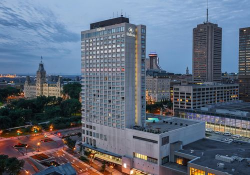 Book through the International Education Support Scheme and receive a 10% discount when booking accommodation on sites such as Hotels.com, Booking.com, Intercontinental.com, Priceline.com and many others.